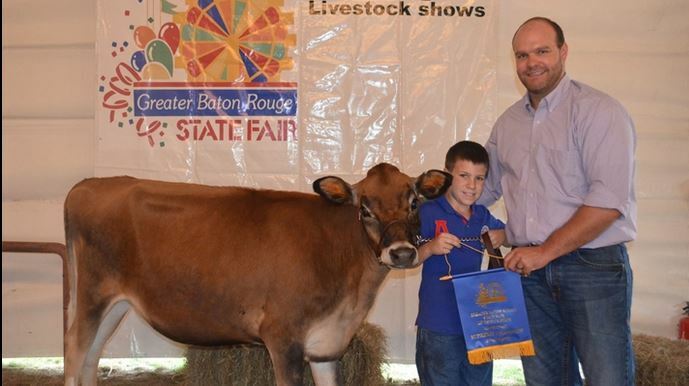 Greater Baton Rouge State Fair Is Almost Here! It&apos;s that time of year again! 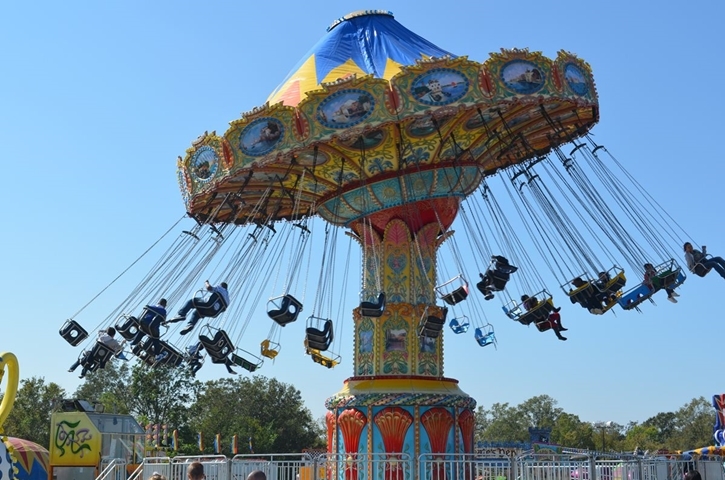 The 49th annual Greater Baton Rouge State Fair will be rolling into town beginning October 23 - November 2, 2014. This is a fall event you don&apos;t want to miss out on. The fair is a perfect place for families, dates, teenagers, friends and anyone else to come and have a great and safe time! With musical entertainment, shows, a petting zoo, rides and so much delicious fair foods, the fair is a sure fire way to enjoy the fall. Come on down and put those boogie shoes on because the lineup for this year&apos;s musical performances are sure to bring the funk! 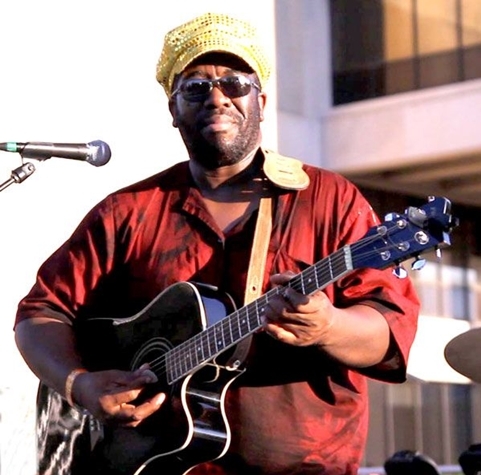 Performers include Henry Turner Jr. and Flavor, the Chase Tyler Band, David St. Romain, Shot Time, Chubby and the Bayou Swamp Band, Justin Garner, Voodoo Gumbo and so many more! 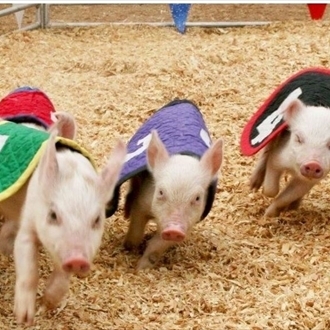 Needing to check "watch adorable, tiny piggies races each other" off your bucket list? Don&apos;t worry because those cute little babes will be racing around a 150 inch oval track every single day of the fair. Other entertainment and shows include Magician Tim Spinosa, friendly clowns and let&apos;s not forget all the amazing rides! The Mitchell Brothers Amusements has rides for all shapes and sizes. Take a trip around the carousel, look for your house at the top of the Ferris wheel or hang upside down on one of the bigger rides. If those aren&apos;t for you, there are an abundance of children&apos;s rides too! For the 4H people out there, the Agriculture and Livestock events will warm your hearts with joy! Even if you aren&apos;t into 4H, watching the livestock shows and jam, jelly and pie competitions is a ton of fun! 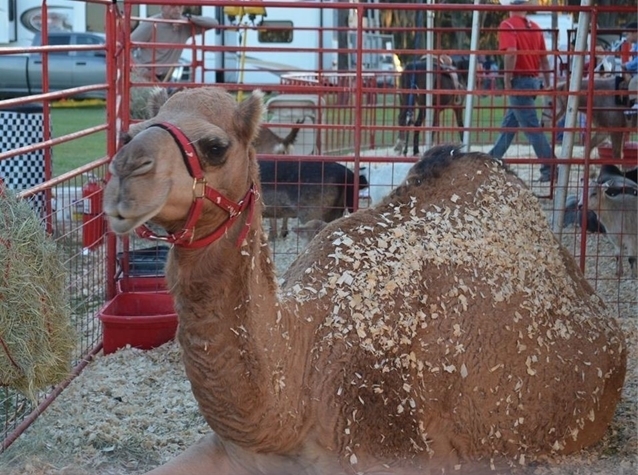 And let&apos;s not forget about the Petting Zoo filled with camels, zebras, mini goats, llamas, sheep, kangaroos, alpacas (be careful, they do spit) and more! . 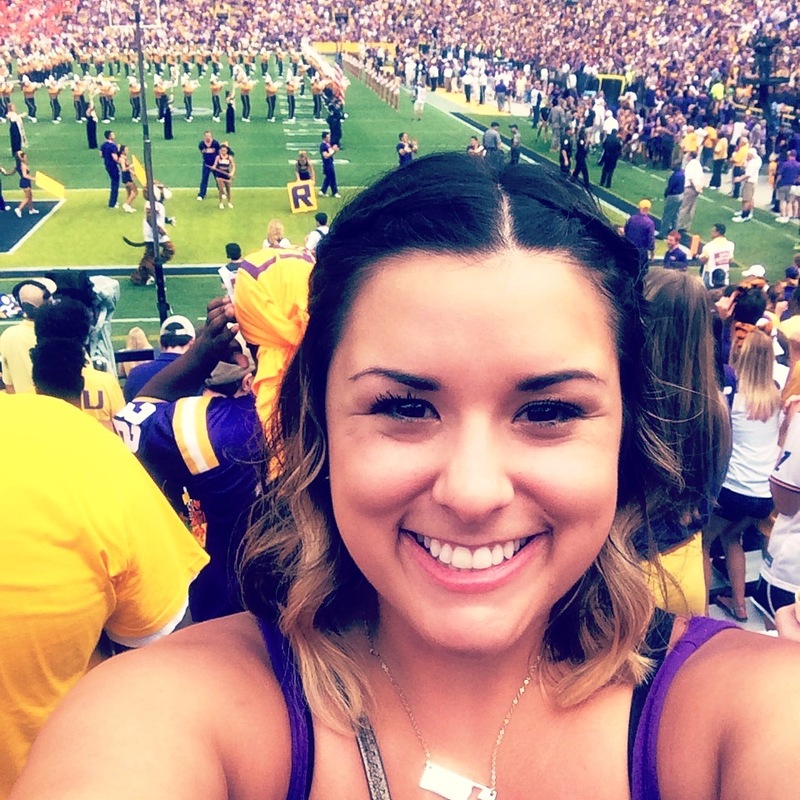 The Greater Baton Rouge State Fair is located at 16072 Airline Hwy, Baton Rouge, La. 70817 and is open from 5-10 p.m. Monday - Friday and from noon-10 p.m. every Saturday and Sunday. What are you waiting for? Buy your tickets now by clicking here.